Remember I had shared a superb trick on TPCG's Facebook page about safeguarding memories of the whole year in a jar? 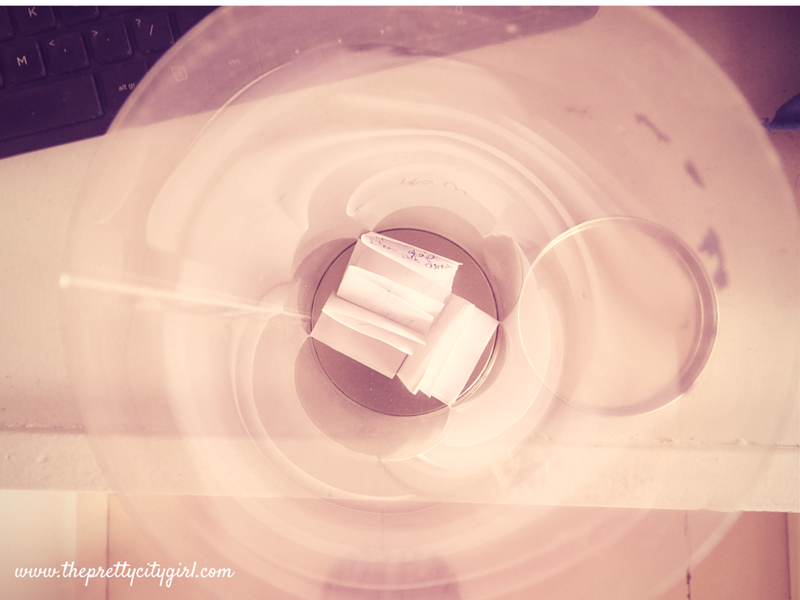 If you had failed to see that photo, let me tell you how exactly it is done, and also share a glimpse of my memory jar! 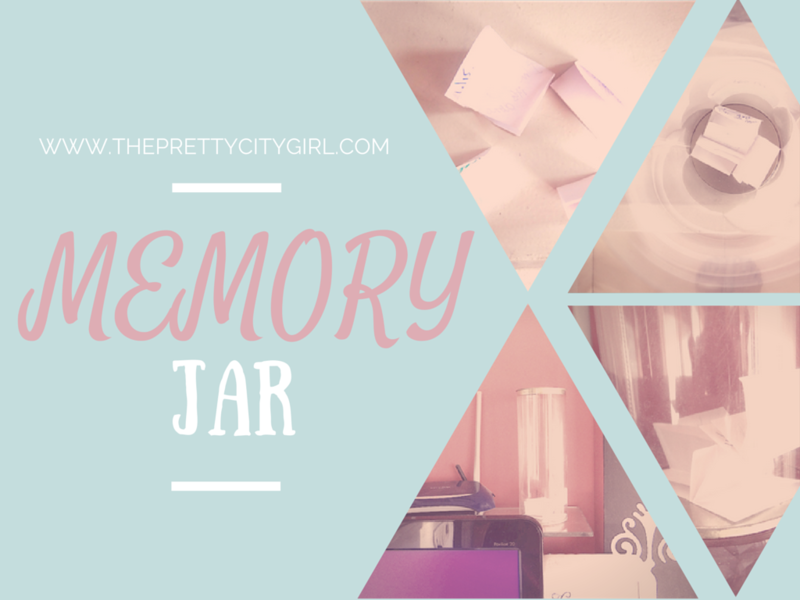 Memory Jar is something you guys must compulsorily make for yourself. I promise you it's a good idea. If you write down your best memories and then look back at them, I am sure you would be surprised to know how crazy the year was and in which month or on what date you did what that made you smile. 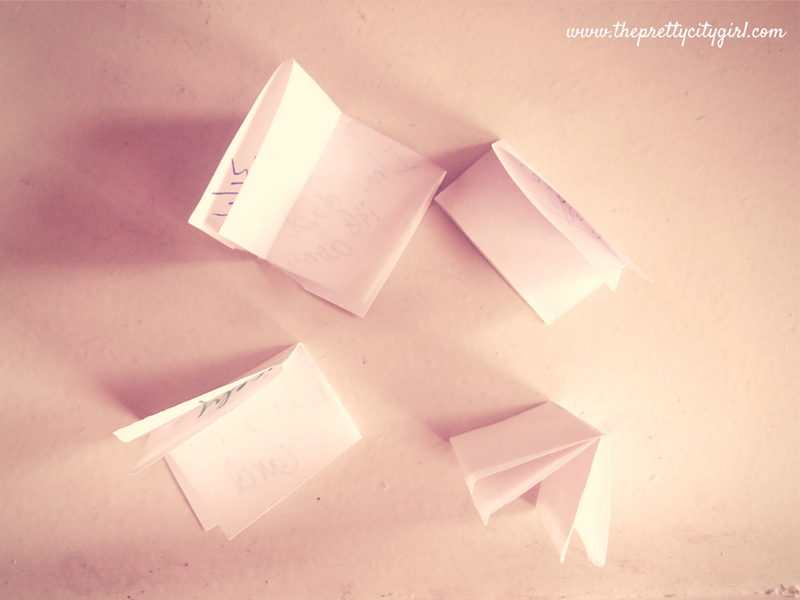 I can guarantee that; whenever I write the Things that I Loved throughout post, it shocks me. More than that, it had surprised me to go through all these posts while I was making 2014 Favourites post; I had totally forgotten all the good memories of the months from January to August. As I write down the good stuff on TPCG towards the month's end, it acts like a memory jar in itself, though a virtual one. So I really ask you all to start writing the best memories. They'll fill your life with positivity. I've used a chocolate container as my memory jar. I had thought of putting plastic flowers inside it...but the flowers were pretty expensive. So I chucked the idea. Eventually, I came across the memory jar idea, and that's when I thought that this cylindrical container could be great to execute it. I've kept this jar near my favourite place--my worktop. 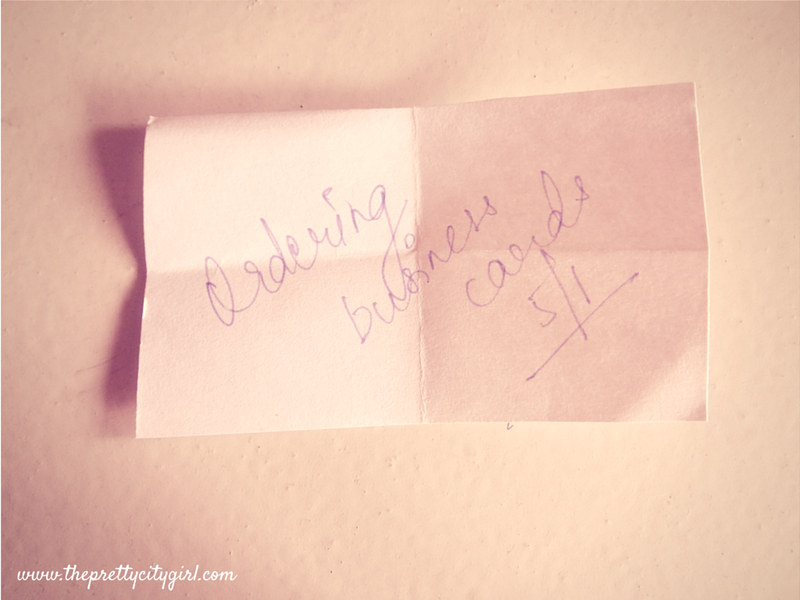 On my worktop, I've kept the long list, stick notes, index cards, fancy papers, etc. 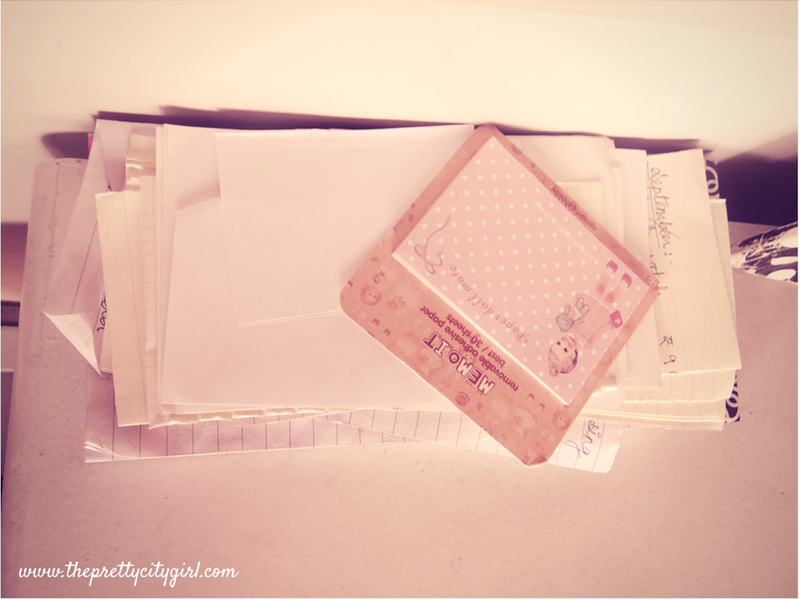 to write to-dos, and now, to write the memories as well! This is one of the memories. 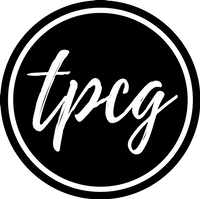 I had ordered business cards for TPCG on 5th of this month. Make sure you write the date as well. Towards the end of the year, these dates would act important if you need to know something that had happened around that date. 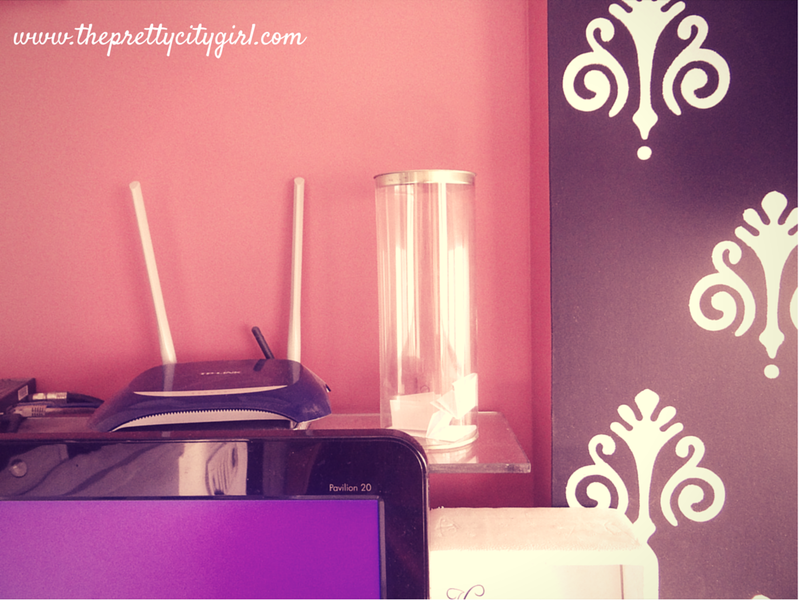 For instance, if I have to check what had happened on some day of some month, I search all the posts on my blog in that particular month and try to find that event that had taken place. ...and put it inside the jar.